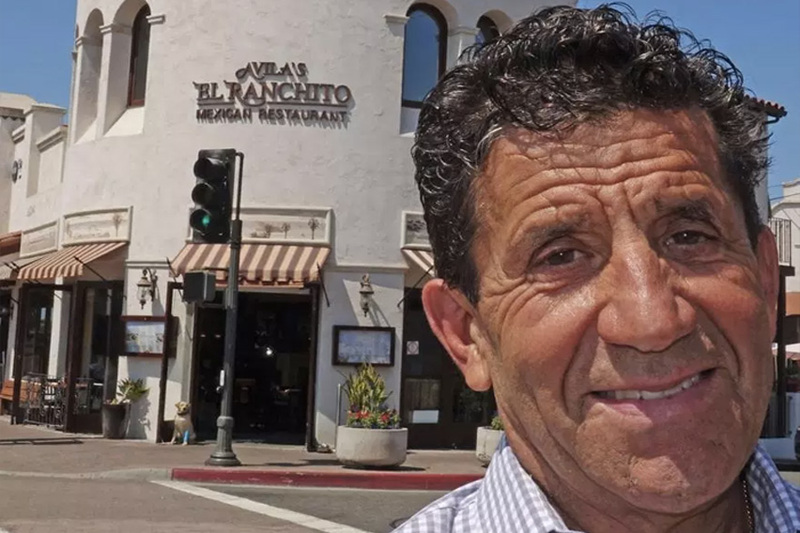 San Clemente’s El Ranchito restaurant will cap the Avilas family’s celebration. As a teenager in Huntington Park in 1966, Victor Avila would stop into his parents’ newly opened restaurant after school to help with whatever needed to be done. It was just Salvador and Margarita running it, but the entire family would pitch in. This summer, the restaurants have been hosting 50th anniversary fiestas one by one – Costa Mesa, Laguna Beach, Laguna Niguel, Huntington Park, Foothill Ranch, Lake Forest, Huntington Beach, Corona del Mar, Santa Ana, Newport Beach, Seal Beach and Orange. On Sept. 1, Victor Avila’s San Clemente location will host the grand finale.